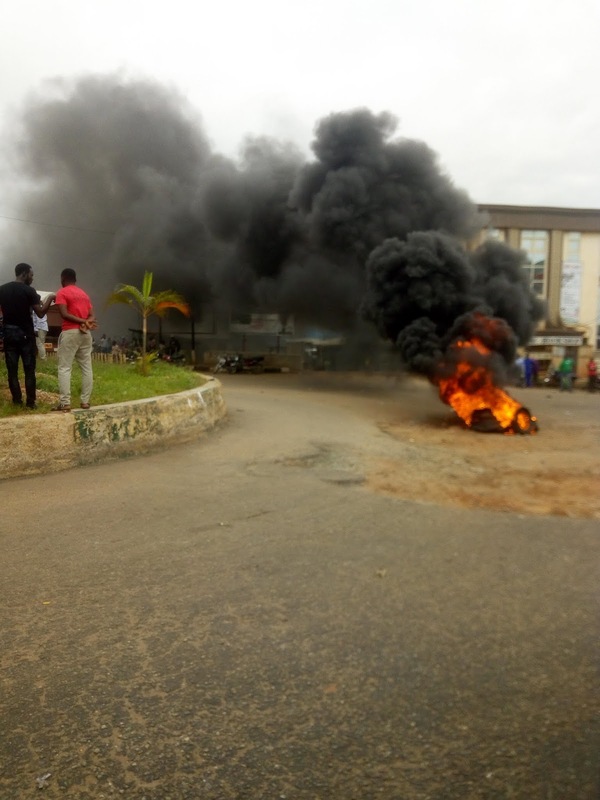 As at today , the management are still yet to concur to the interest and decision of the students to reverse the ridiculous increment in the tuition . 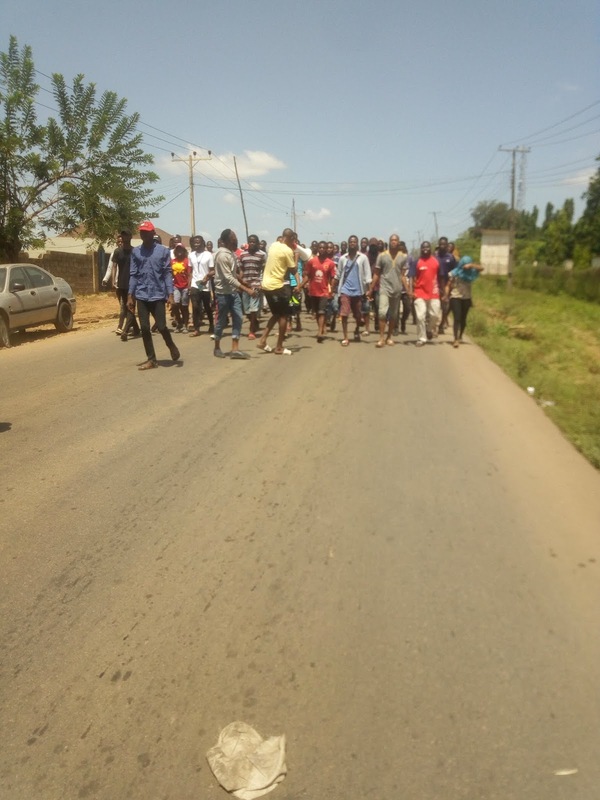 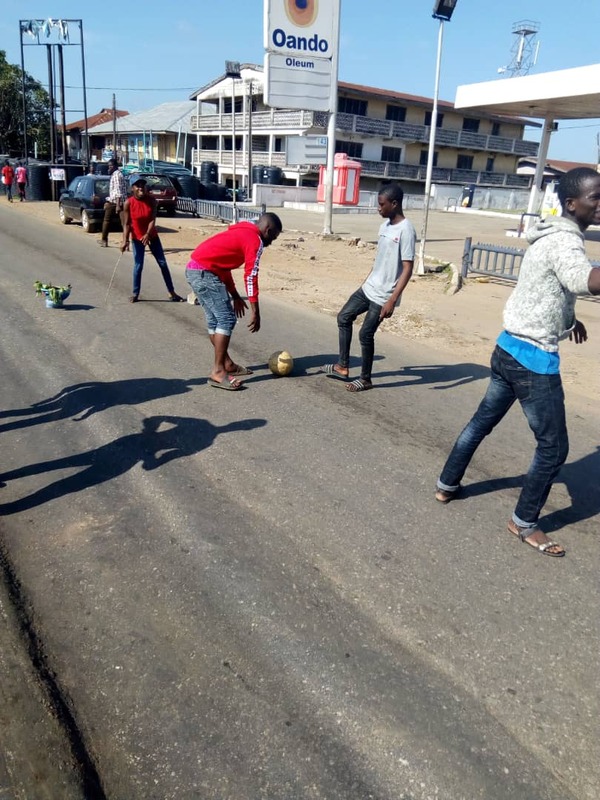 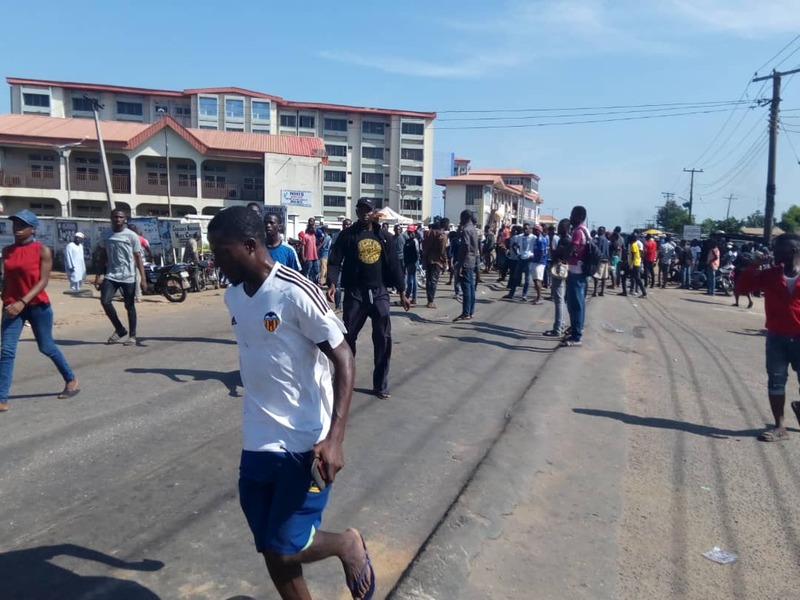 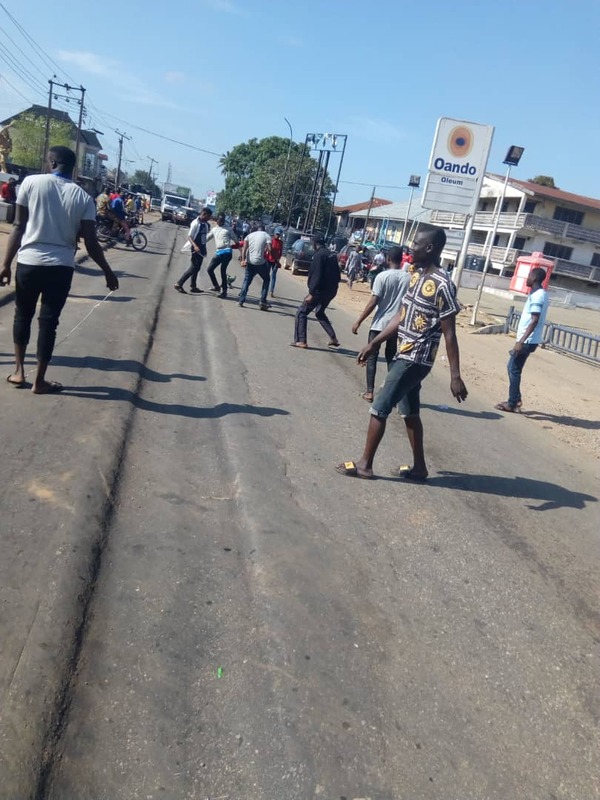 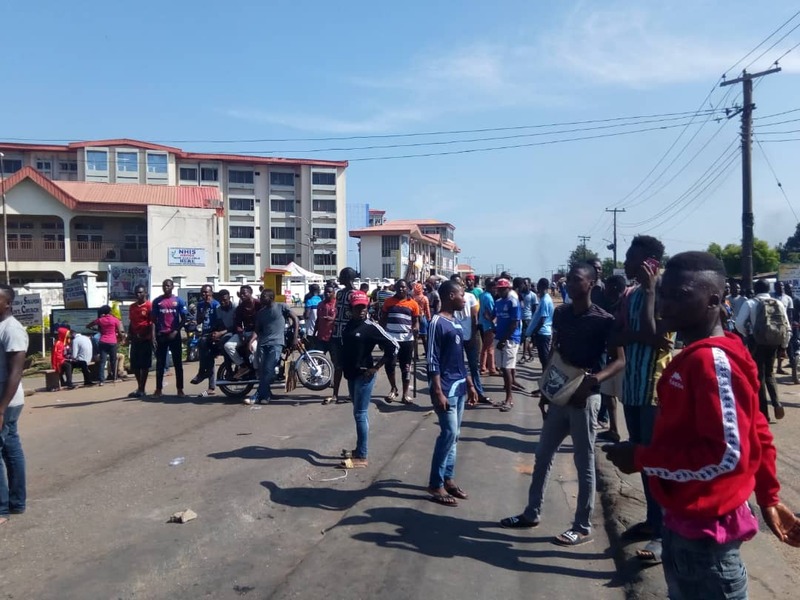 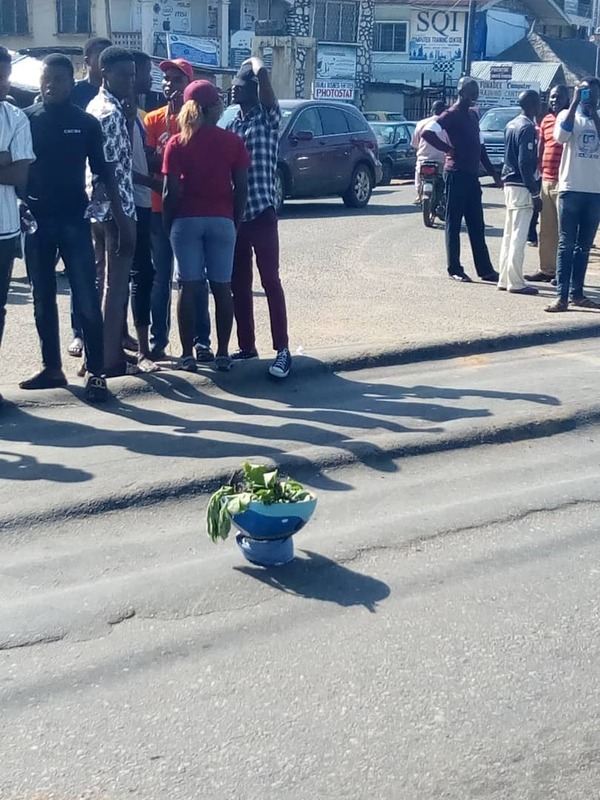 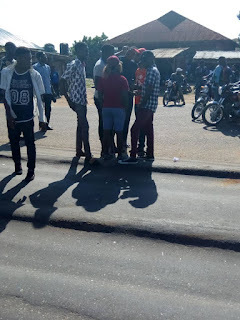 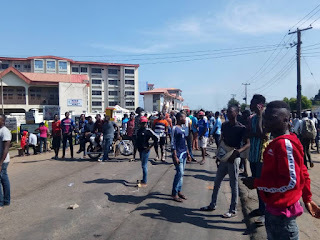 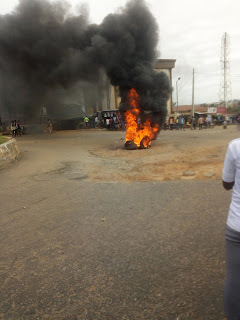 However, the students are not relenting , as protest was staged again today at the major roads linking to the school. Ladokites are coming out in hundred of hundreds to fight against the increase in tuition of the institution. 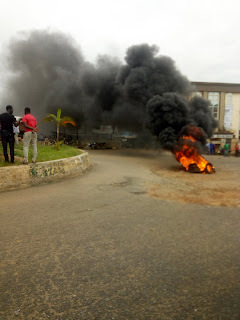 The Student Union Government have also promised not to fall victim of puppet or toasting by the management . 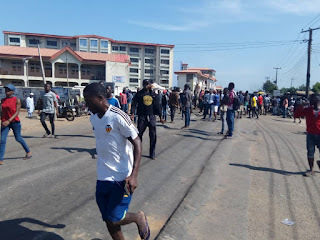 In light of this , the school have been on lockdown since Monday with no academic activities . 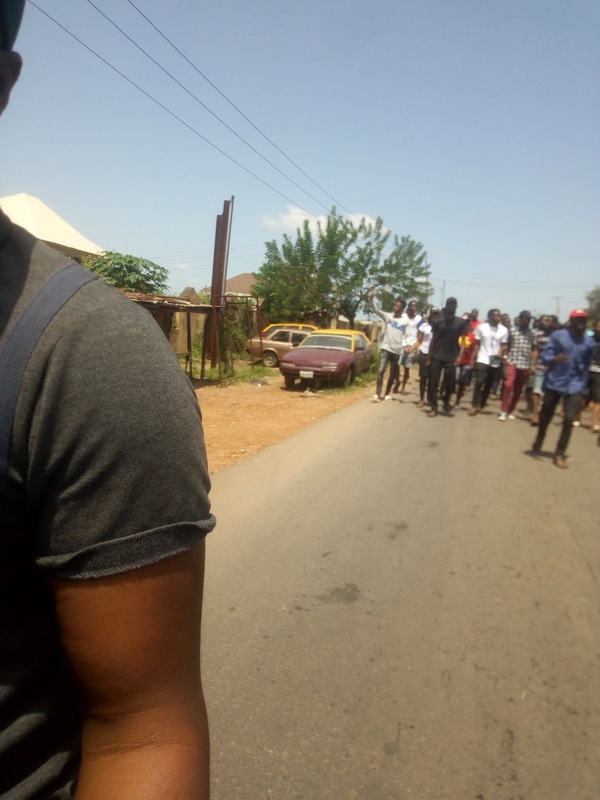 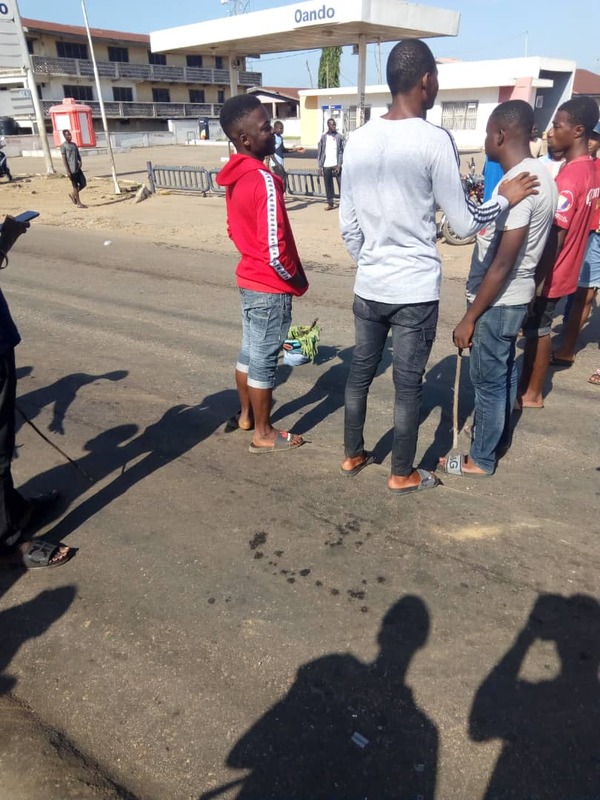 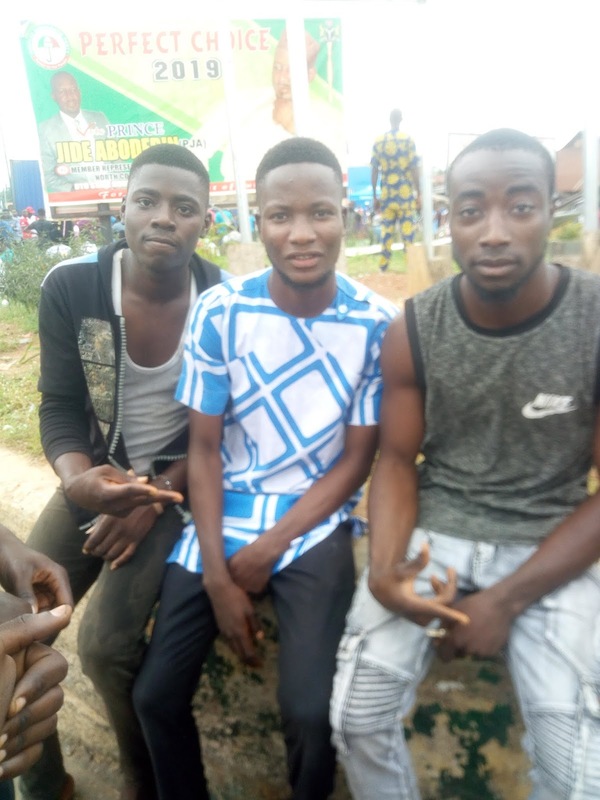 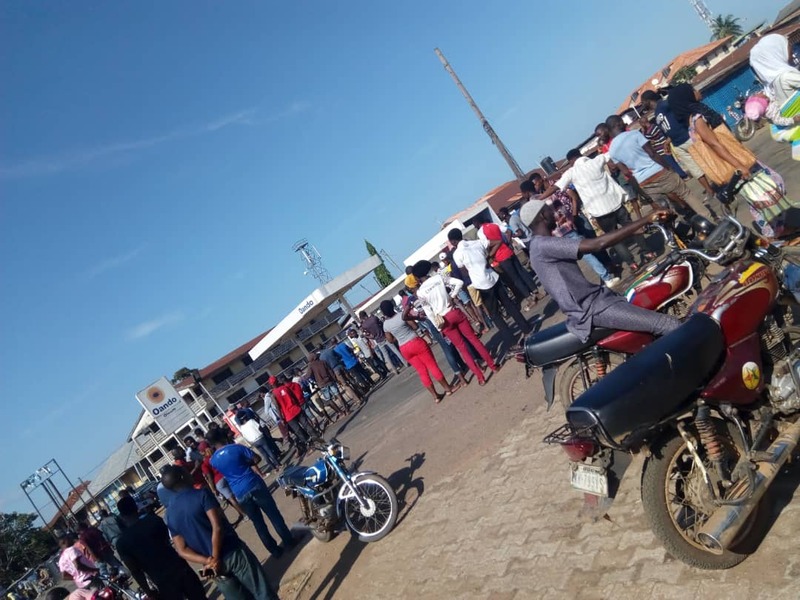 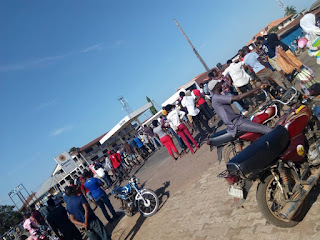 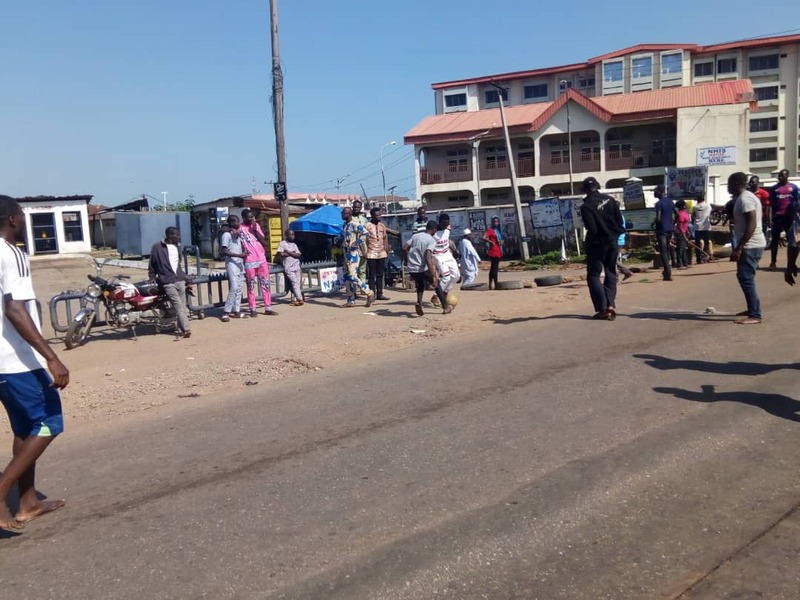 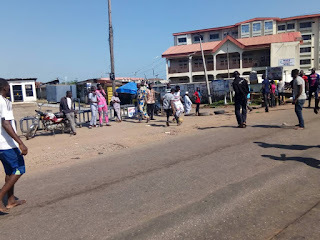 Rumours however have it that , the plan of the school management is to reduce it to an agreeable amount of N150,000 but this information have been discarded when the SUG president and the EXCOs , have vowed for immediate reversal to N65,000. 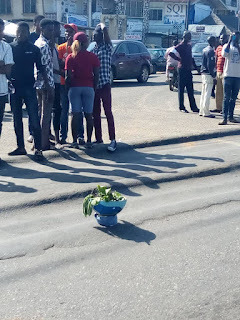 The protest will continue tomorrow , at the same place , same venue and same time .